Representatives of Team McAllen are seen during the Games of Texas news conference. 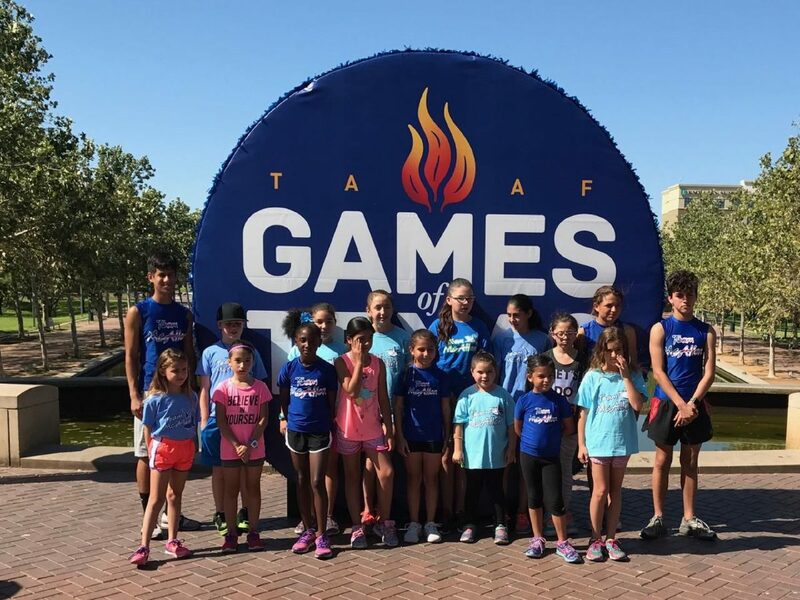 McALLEN — The city is preparing for 1,000 more participants and 3,000 more spectators than last year’s Games of Texas, which was McAllen’s first timing hosting the event. Parks and Recreation Director Mike Hernandez said at a news conference Tuesday at the Convention Center that the city is expecting more than 8,000 athletes and 24,000 spectators at the Games this year, which kicks off with opening ceremonies July 28. This is the second of the Games’ two-year stint in McAllen. The Games chooses cities in two-year rotations. There will be 15 events this year open to athletes from northern Mexico. Last year was the first time the Games were international. There were soccer and archery competitors from Mexico in 2016. The city has invested in a new youth baseball complex, but the process has taken years. And the complex, at the corner of 29th Street and Auburn Avenue in north McAllen, will not be ready until November. McAllen voters approved a $15 million bond election for the youth baseball complex in 2013, and city officials have been frustrated over the last year at the slow-moving process. The city called on athletes to sign up at www.taaf.com and encouraged volunteers to join at www.volunteersotx.org. Joe Brown, coordinator of the event, said of the things he learned from last year is that the event needs more volunteers. “Come help us out,” he said. Anyone interested in volunteering can contact Volunteer Coordinator Sarai Garica at (956) 681-3350. More information on volunteering for the Games.